Streaker Easy Cut foil. 100meter Foil in its own disposable cutter. Folds and cuts with a single press. Makes the job cutting and folding foil easy. 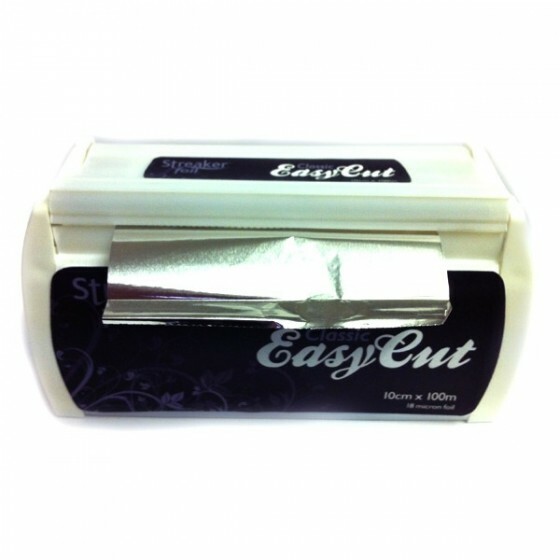 Review "Streaker Easy Cut foil"